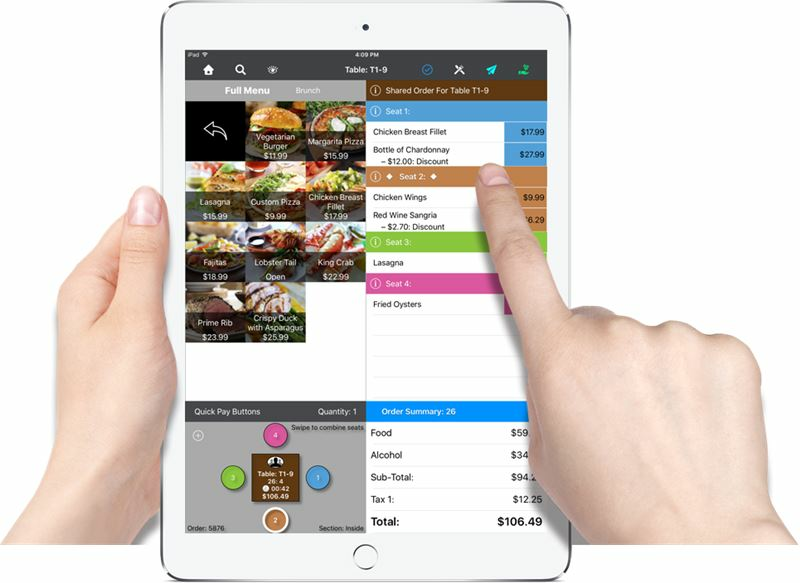 TouchBistro iPad point-of-sale solution has helped over 10,000 restaurants in more than 100 countries to increase sales, improve the customer experience, and make better business decisions. TouchBistro is built for restaurant people by restaurant people, with every feature designed exclusively for the unique work flows and fast pace of a restaurant, which are quite different from retail or other industries. Built from the ground up to work as the heart of a restaurant’s operations, it streamlines and simplifies all aspects of running a restaurant from order taking, payment processing, menu management, accounting, reporting, inventory management, and staff scheduling, to customer loyalty. With its patented design and integrations with best-of-breed third-party applications, TouchBistro delivers all the capabilities successful restaurateurs need to manage their business operations. While TouchBistro provides cloud access for in-depth reporting and management, it operates on a secure local connection which means the POS will not go down if the internet does. 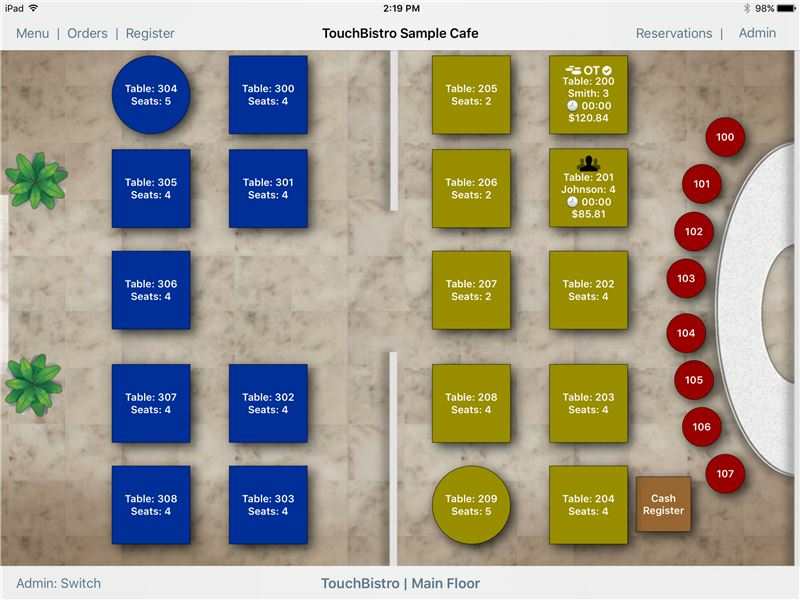 This zero-downtime sets TouchBistro apart from fully cloud-based POS solutions.